I am not going to lie when it comes to my vegetable intake in my diet. I can definitely increase the number of veggies that goes into my meals. 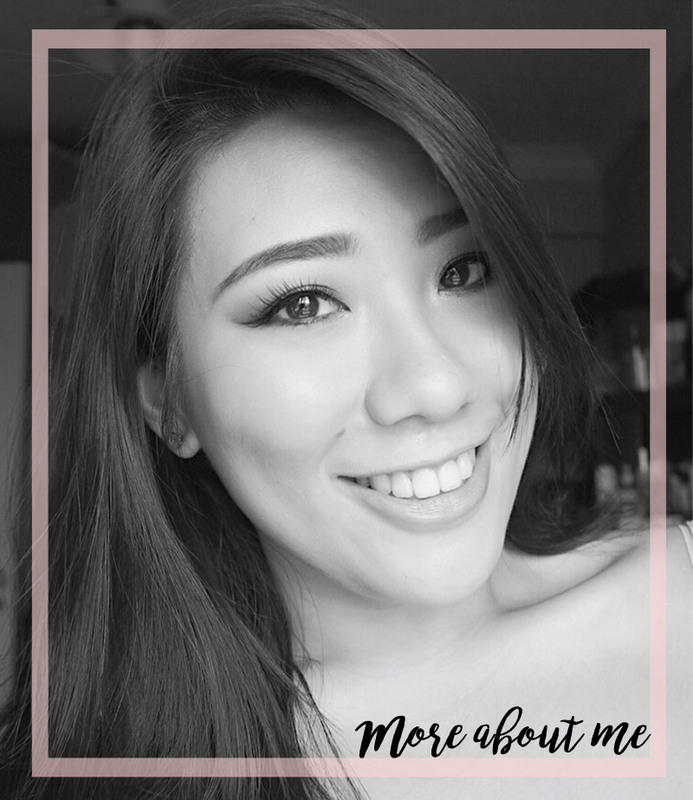 However, let's talk about a skin care product that has been infused with ingredients derived from vegetables. 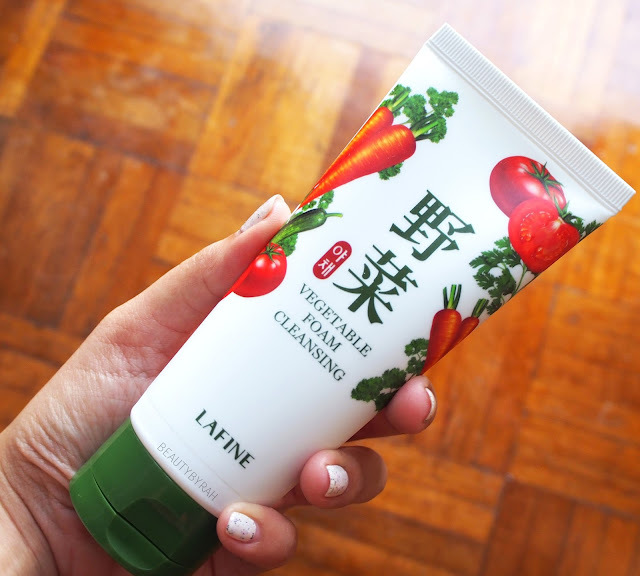 The Lafine Vegetable Foam Cleanser is made from ingredients derived from 5 vegetables that are said to be beneficial to the skin - Cucumber, Parsley, Water Parsley, Carrot and Tomato. If you are feeling skeptical, you can read more about my research on these vegetables and how it can potentially benefit the skin in my review on the Lafine Deep Cleansing Cream here. 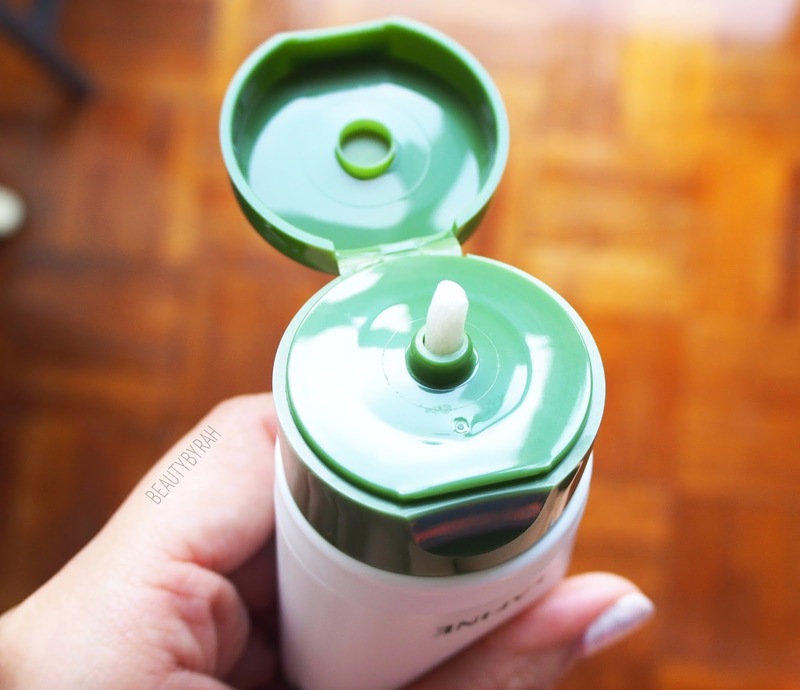 This comes in a squeeze tub like many other cleansers and it enables good control when it comes to dispensing the product. This cleanser is a thick, viscous white cream with many red and green granules that can help exfoliate the skin and will dissolve when massaged onto the skin. Besides the 5 vegetable ingredients mentioned above, this also contains papaya extract that helps to gently exfoliate the skin as well. This is due to the presence of Papain, which dissolves dead skin cells thus aiding in skin exfoliation. Nothing else in the ingredient list stood out as harmful or negative to me, except for potassium hydroxide (6th ingredient in the list) which could potentially irritate the skin as it is highly alkaline. 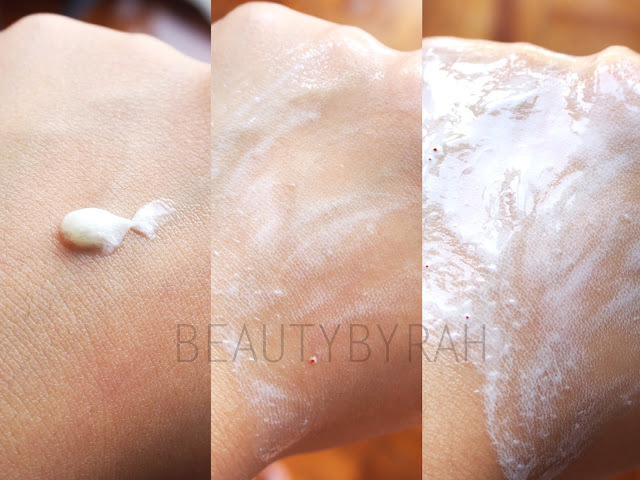 This cleanser is not extremely foamy, which could be due to the lack of sodium lauryl sulphate (which is a great point!) but I am not entire sure. Despite so, my skin does feel clean after washing the foam off, but not to the extent where it is squeaky clean and tight which I am enjoying. Remember, if your skin feels tight after washing your face, it is because of many microcracks on the epidermis of your skin! That ain't good. According to my notes, the Lafine Vegetable Foam Cleanser retails for 13000 Won (about SGD 20).